Ready for another trend alert? This time it’s all about the marble effect. I’m absolutely loving this trend right now. Whether vibrant colors or muted pastels, the look is fun, interesting and absolutely chic. Here are 6 fab picks (including a DIY that I’m dying to try)! 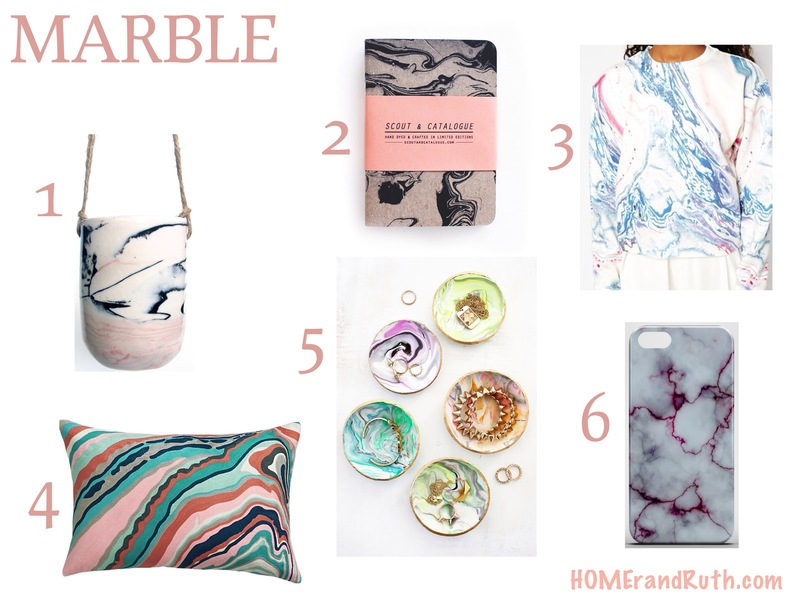 Are you feeling the marbled trend? Is there a specific item that you have your eye on? 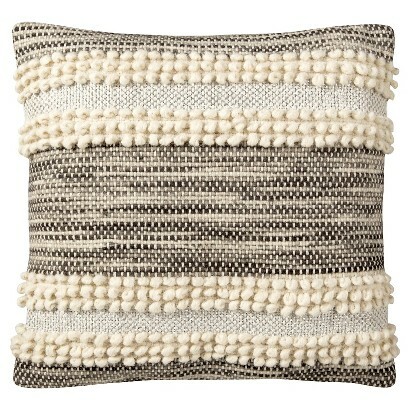 Nate Berkus does it again… splurge-worthy looks for a steal. 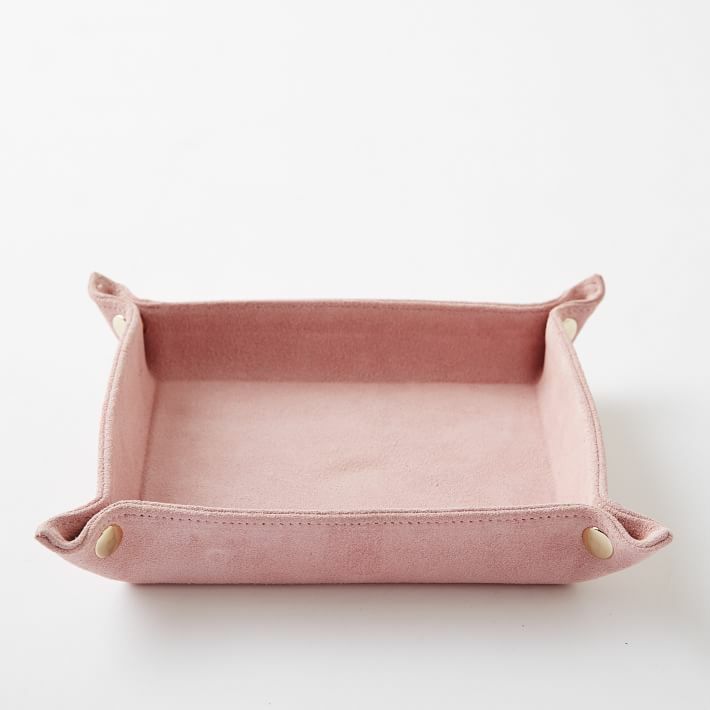 It’s boho, it’s chic, it’s pink… it’s fabulous! Neon and neutral (remember that post? 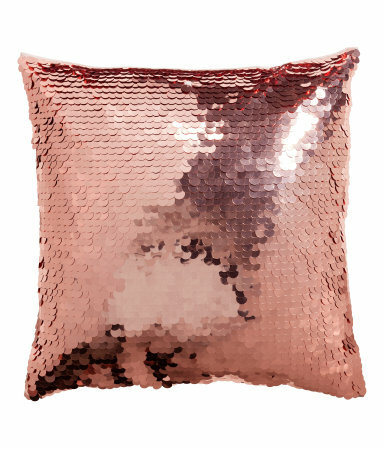 )… this pouf’s got it goin’ on. By now we all know that wallpaper has made a major comeback. Now it’s time to move beyond the basic and safe and embrace the graphic, bold and perhaps a little eccentric. Here are 25 examples of wallpaper that don’t hold back, and make a purely chic statement. What do you think? Are you willing to give any of these bold wallpapers a try, and in what room? Happy MLK, Jr. Day everyone! Hopefully you all have the day off and are enjoying a 3-day weekend. 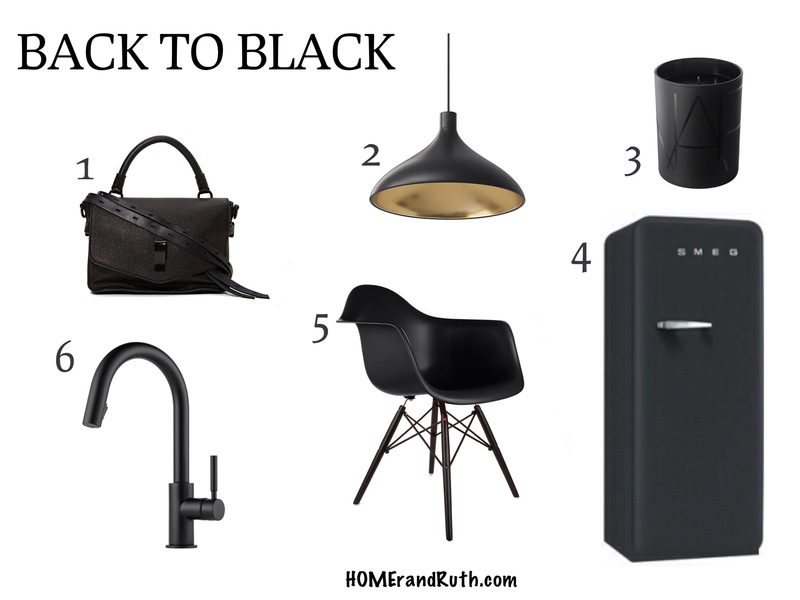 Today’s post is all about beautiful black decor and furniture, specifically matte black. There’s no arguing the its sleekness and it always makes a statement. Here are 6 pieces that are absolutely stunning. Call me trendy (lol), but I love coming across details that cross over from interior design to fashion. Today it’s all about the bumble bee. If you’re like me, you’re terrified of the little buggers (and will scream at the sight), but that doesn’t mean you can’t love them as a style detail. Any insect details that you’re bugging out over? 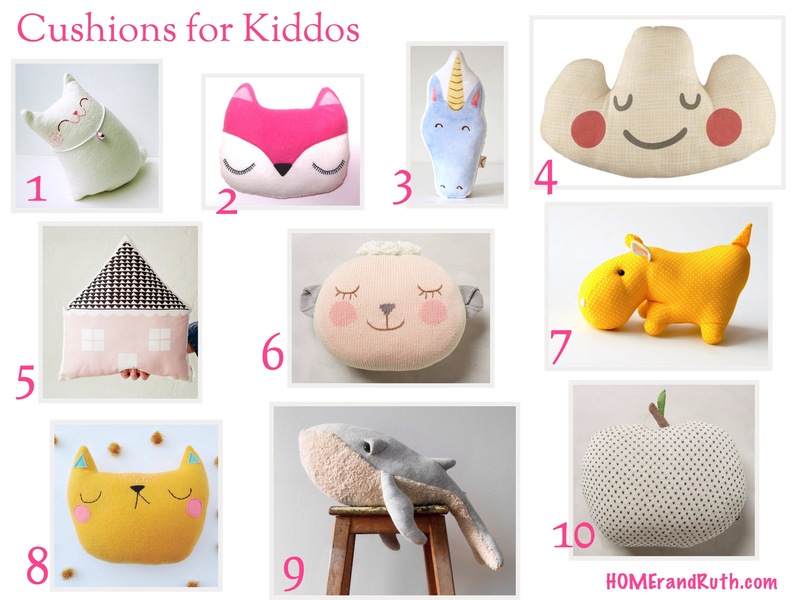 For those of you with kiddos, you’ve probably already discovered one of my favorite sites, The Land of Nod. But even if you don’t have kids, you should definitely check them out. 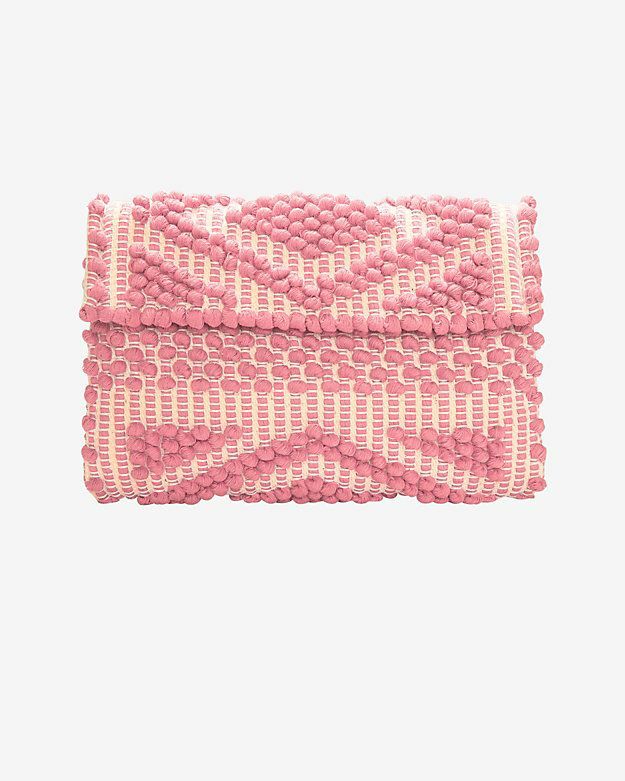 Their pieces are amazing… playful enough for kids, but chic enough for us grown-ups. Here are 5 finds that I’m obsessed with right now. 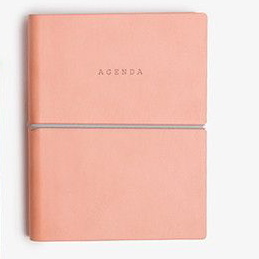 I mean, seriously, how chic are these pieces? Do you have a favorite? P.S. All of their furniture is 15% off thru Monday, so if you have your eye on a piece, I suggest you swoop it up quickly!